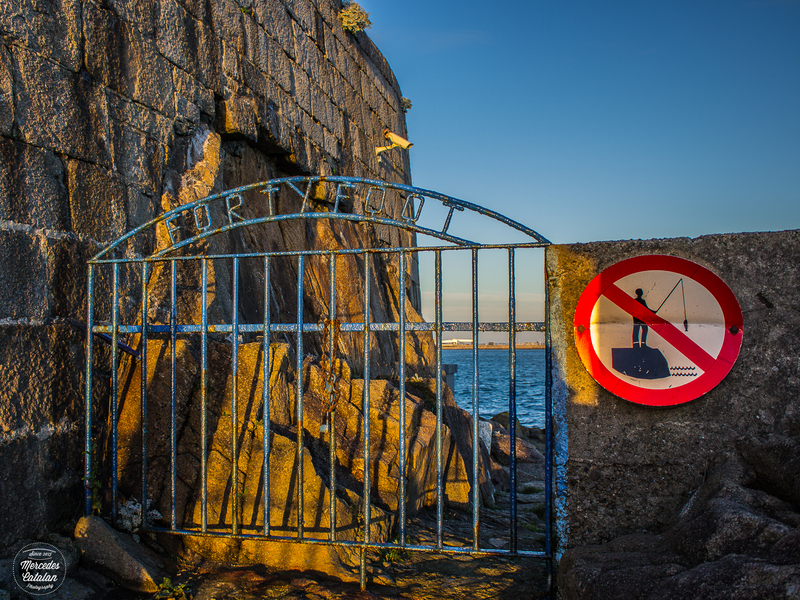 I’ve already written about the Forty Foot, one of the most famous swimming spots in Dublin bay and why I like it: the rocks and the movement of the sea allow me to create beautiful dreamlike seascapes. I’ve been there already a few evenings, when the light is very low. 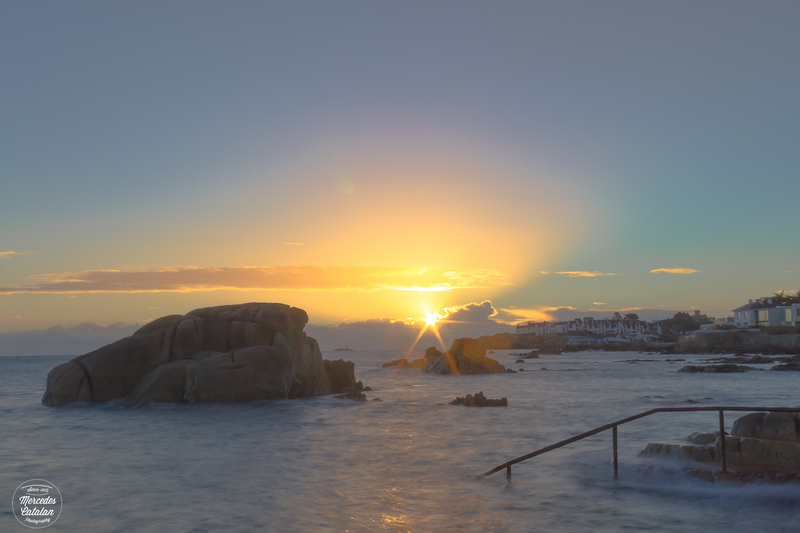 The Forty Foot is located in the eastern coast of Ireland and the sun always sets on the opposite side. I was curious to see how the place looks at the beginning of the day, when the sun appears between the rocks. I had the opportunity to see it in late November. The day was perfect: the sun rose directly between the rocks and the day was very clear and I could enjoy a perfect sunrise in a gorgeous seascape full of colors. It’s one of my favourite spots in Dublin!!! No matter the weather, the place always has a lot of possibilities to make long exposures! 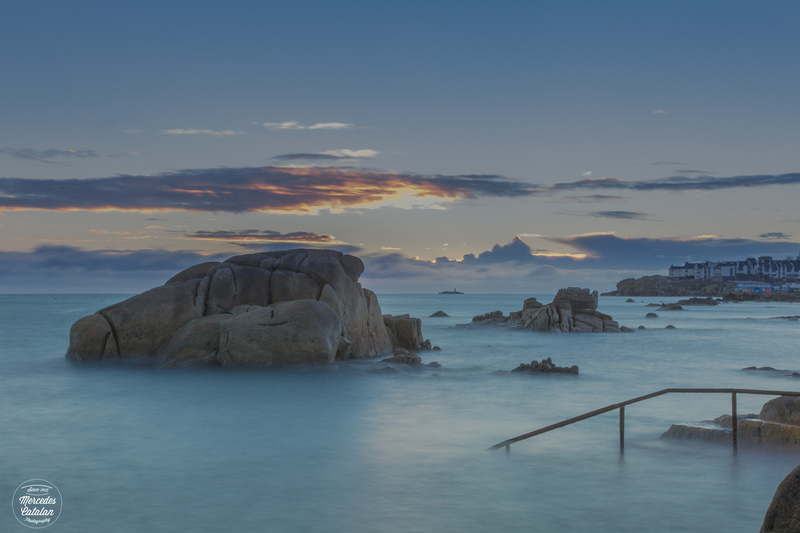 Your photographs are beautiful and capture the soft tones of Ireland’s landscape so well. 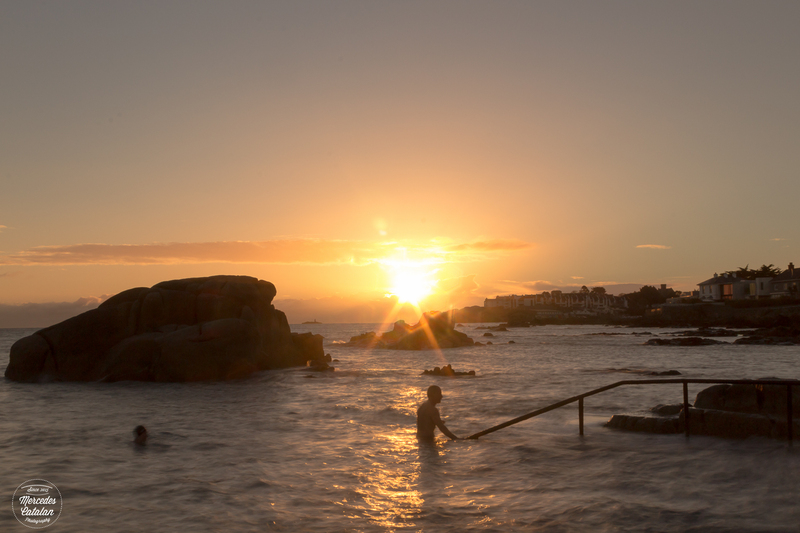 My family usually do the Christmas Day swim at the Forty Foot (not me, way too cold).  Thanks a million for your comment!! Ireland is gorgeous, it’s easy to capture its magic 😊.